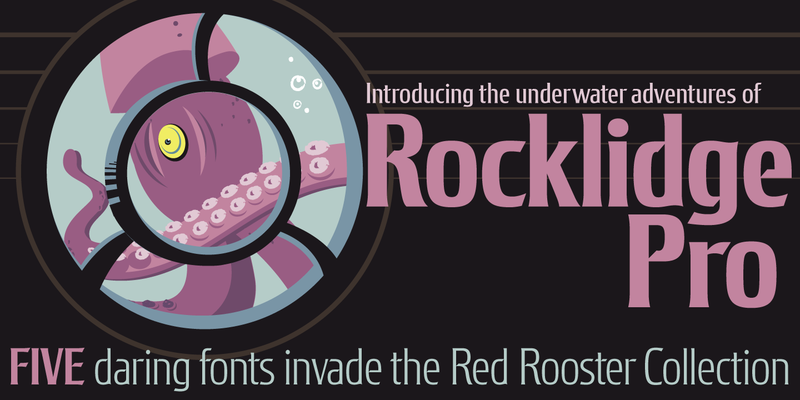 Rocklidge Pro is a glyphic font family. 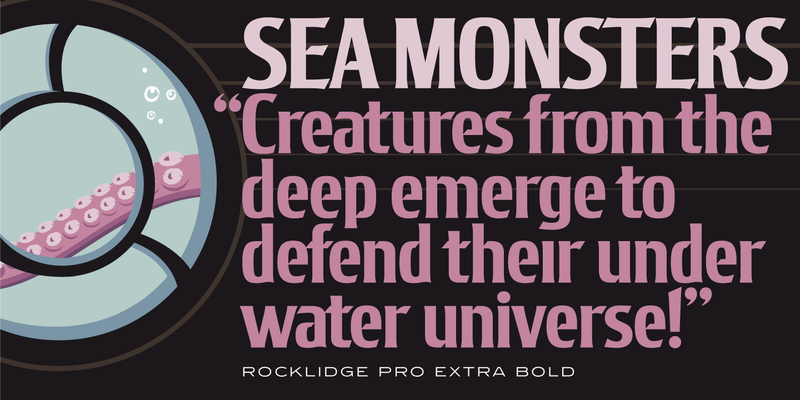 It was designed by Steve Jackaman (ITF) and Ashley Muir in 2011, and was inspired by the 1965 Visual Graphics Corporation (VGC) typeface ‘Jana’ by Richard D. Juenger. 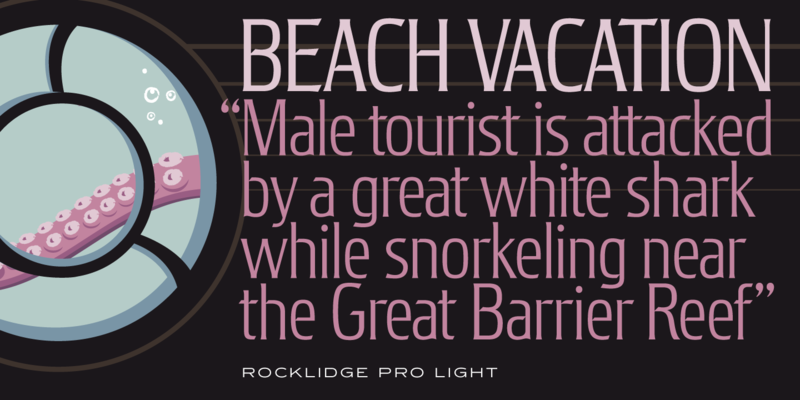 Rocklidge Pro was originally a single weight, and was fleshed out to five. 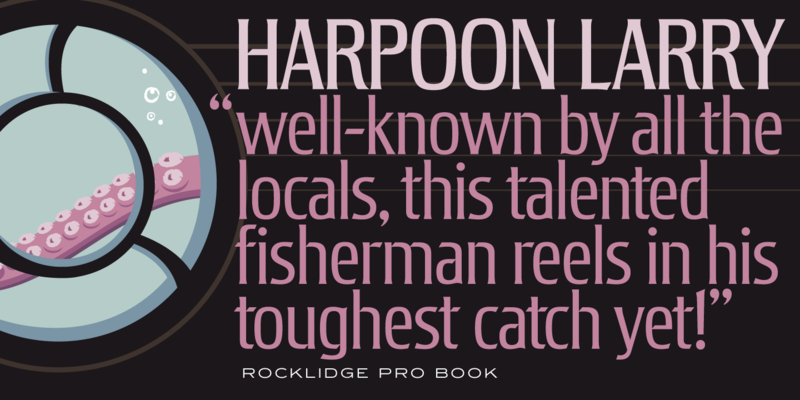 The angular joints and spur serif aspects of Rocklidge Pro give it an engraved or scientific feel. 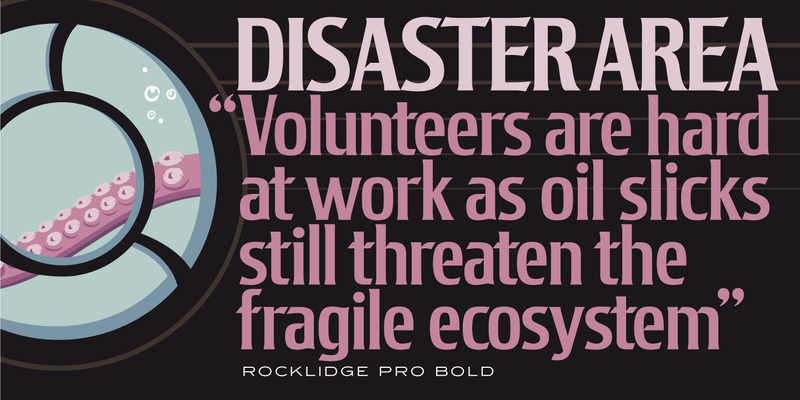 Rocklidge Pro displays elegantly at all sizes. 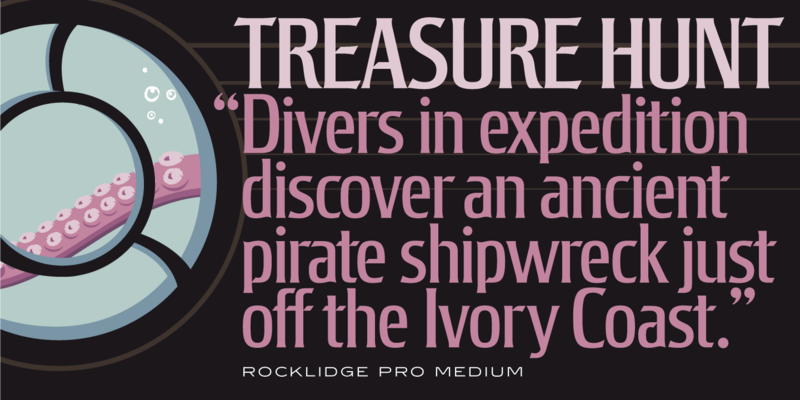 Rocklidge Pro is a trademark of International TypeFounders, Inc.